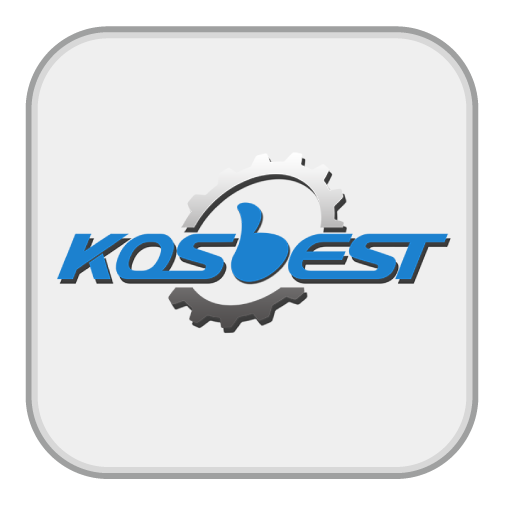 KOSBEST(www.KOSBEST.com) is an integrated platform offering a range of pharmaceutical machinery, from pharmaceutical pulverizer, drying, mixing, granulator, tablet press, to pharmaceutical packaging. And some related machines involved in the pharmaceutical processing can all be found here. Some auxiliary tools and packaging materials are offered go with the medicine machines with cheap price. Foshan KOSBEST co.,ltd is a professional pharmaceutical machinery factory, selling rotary tablet press, single punch tablet press, manual tablet press, punch dies and tablet tooling. Concerning the problems about installation, configuration, troubleshooting and maintenance, we are offering help by writing articles on BLOG (www.kosindustry.com) and making video tutorials on Youtube (https://www.youtube.com/channel/UCdIQBIacf4sLUz-VgEsJA7Q). Our online service is 24 hours available. Any technical questions, you could turn to us for help anytime. Our primary business is not only the tablet press machines, but the machine parts and tools, punches and dies, and punch tooling. Special requirement of the stamp on punches and tooling, we could offer customization service to tailor-made. A set of punch tooling can be free offered when you supply the drawing or sample. We KOSBEST Industry provides professional service, high-quality products and pretty competitive price which makes our items not only hot sell in the research institutes, hospital laboratories and other industry, but also in foreign countries like United States, Russia, Britain, Europe, Australia,etc. 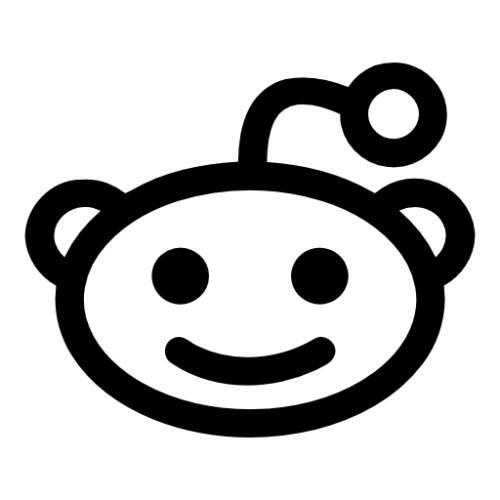 As a result, we won good reputation and favorable comments from our customers. That's why we strongly believe that we can be your reliable supplier or retailer. We sincerely hopes to establish long-term friendly business relations with you and seek cooperation to achieve a win-win situation. Let’s keep pace with time, work harder to create a more brilliant future! How to buy pill press machine?